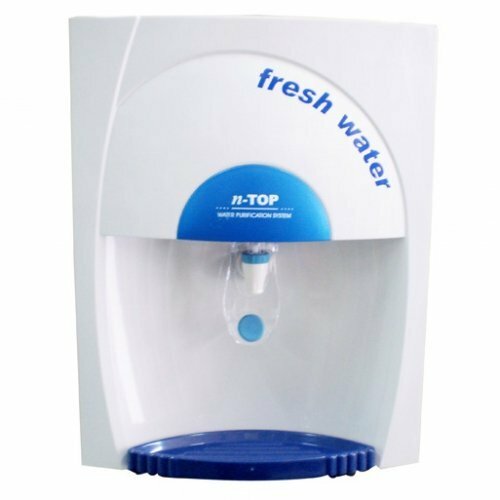 N-Top RO System Table Top ★ RO System Johor, Kluang, Malaysia supply ★ Azure Purewater Marketing Sdn.Bhd. 05 micron hole diameter can efficiently filter out any matter with the diameter lager than its hole diameter including bacteria, silt, suspension in water, cystobacter, pathogen, and virus. RO membrane can remove the "hardness" from the source water. This means that the RO membrane will remove primarily calcium and magnesium (which make up General Hardness, GH) and any carbonates. 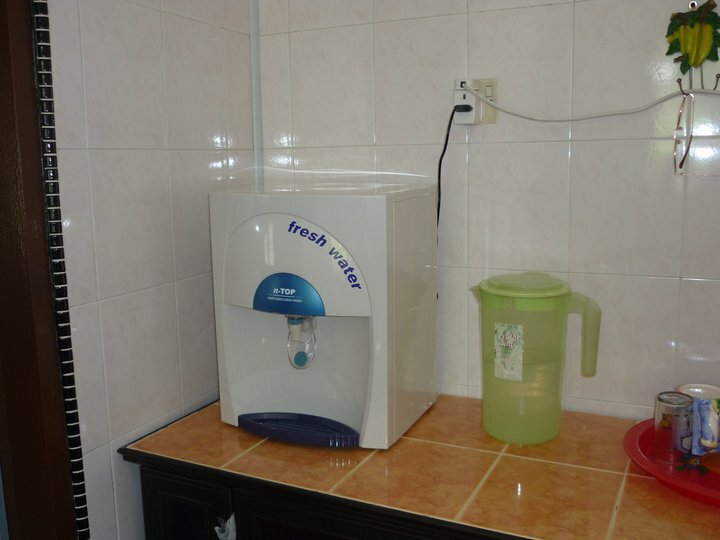 This leaves us with truly soft water. The RO membrane operates as a semi-permeable membrane that is placed under pressure (from the water supply) to cause water to pass through the membrane in a Reverse Osmosis direction, producing pure, soft water. • Rejection of TDS (min.) 90%.